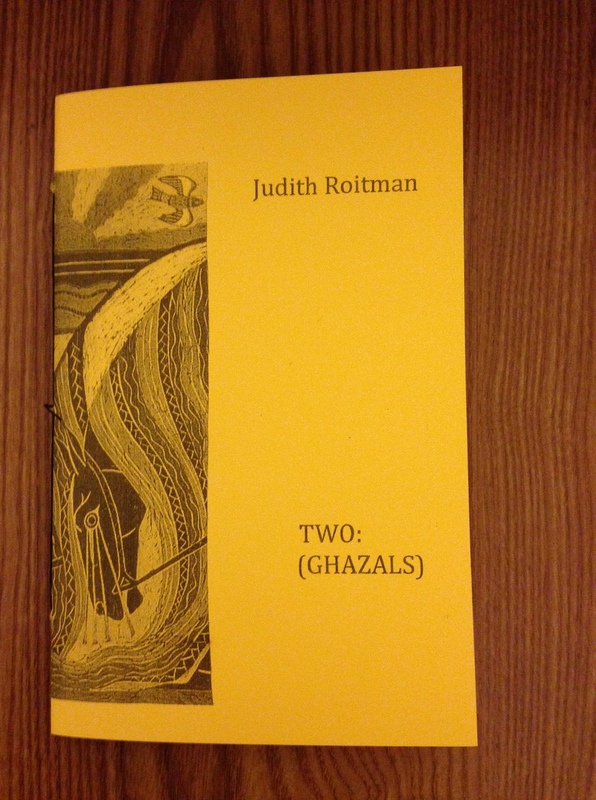 New chapbooks by Judith Roitman and Lauren Gordon! 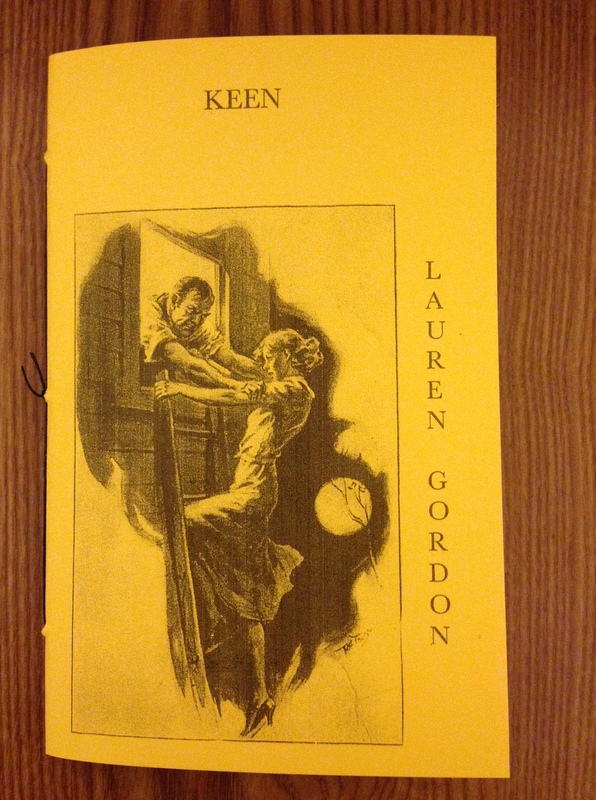 Keen by Lauren Gordon and Two: (Ghazals) by Judith Roitman! Two new golden chapbooks just in time for the holidays! You can read more about them and order them individually for $8 each using the links below. OR, you can order the pair for $14. OR you can order our entire Fall chapbook subscription, which also includes chapbooks by Frank Sherlock, Tony Mancus, and Dan Brady, for $30. Lauren Gordon is the Pushcart Prize nominated author of chapbooks Meaningful Fingers (Finishing Line Press, 2014) and Generalization (Yellow Flag Press, 2014). Her poems and reviews have recently appeared with Sugar House Review, [PANK], Smoking Glue Gun, Menacing Hedge, MiPOesias, The Collagist, burntdistrict, and many other wonderful journals and anthologies. She was nominated for two Best of the Net awards this year and is a Contributing Editor to Radius Lit. She lives outside of Milwaukee. Judith Roitman lives in Lawrence, KS. Books and chapbooks include No Face (First Intensity), Slackline (Hank’s Loose Gravel Press), Furnace Mountain Poems (Omertà), and Ku: a thumb book (Airfoil). Recent poems can be found in Talisman, YEW, Horse Less Review, Otoliths, Eleven Eleven.